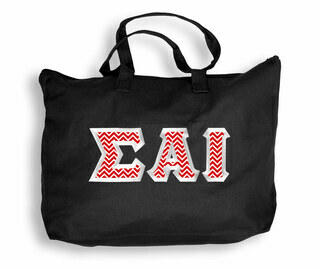 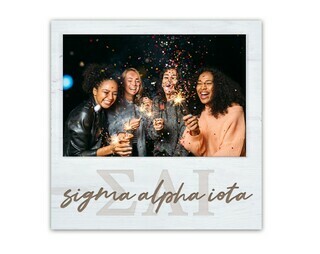 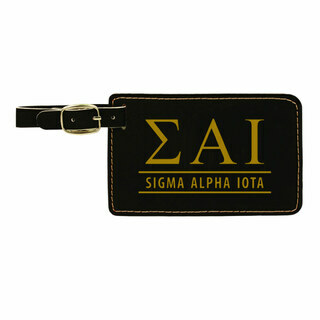 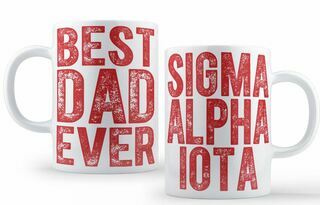 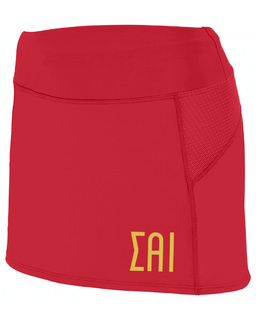 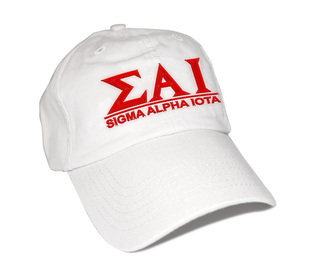 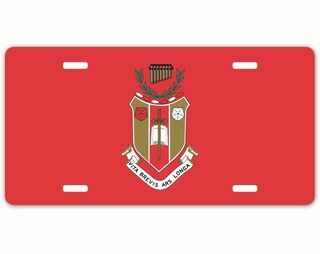 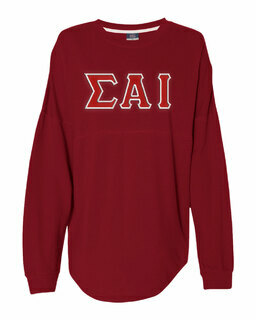 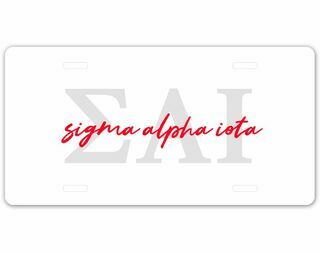 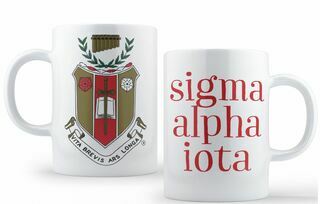 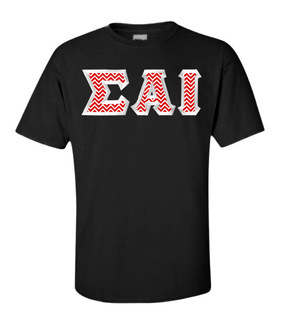 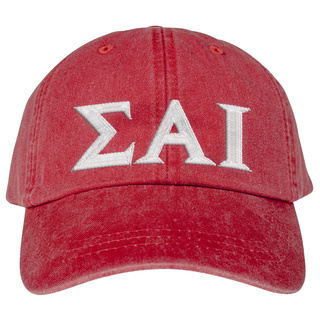 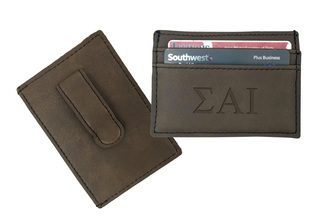 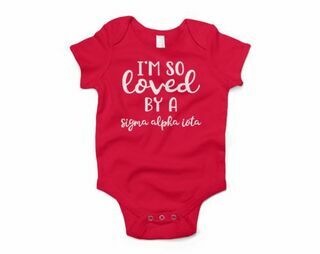 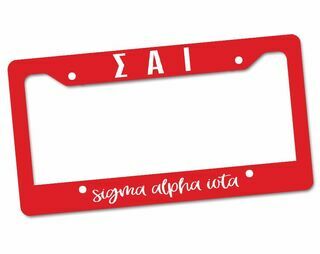 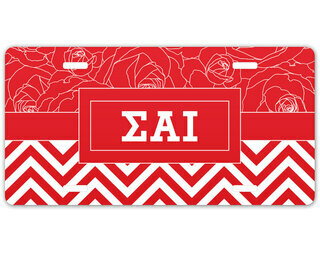 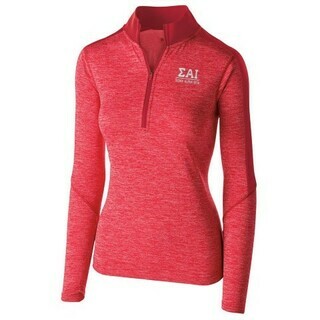 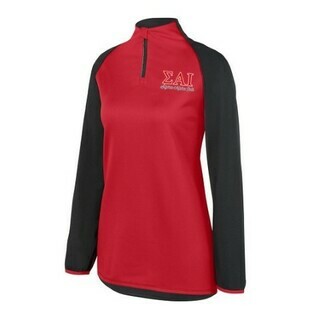 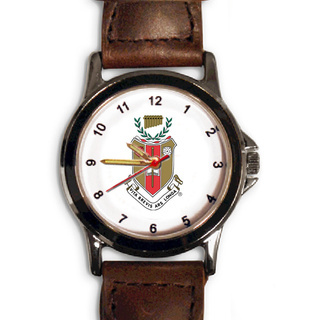 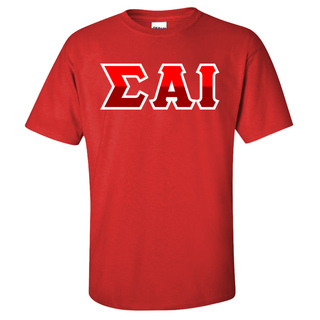 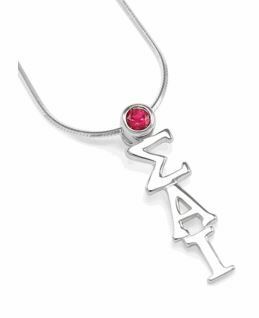 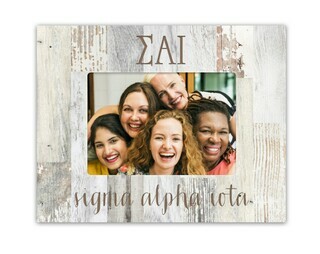 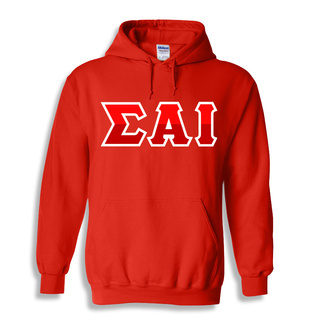 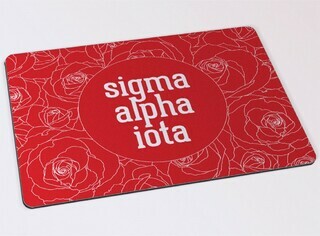 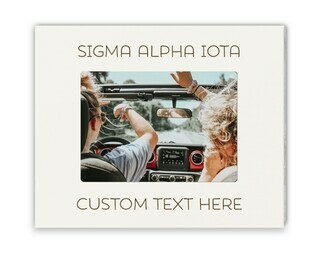 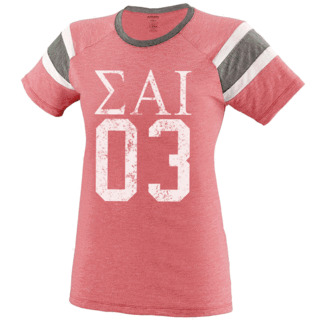 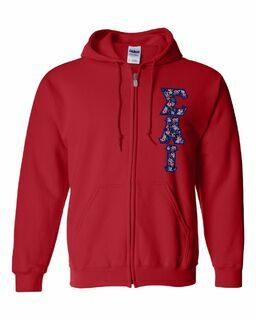 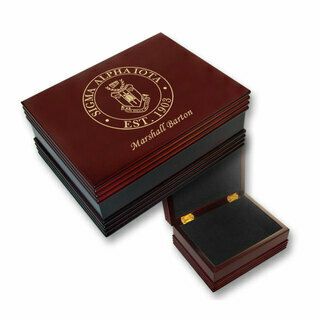 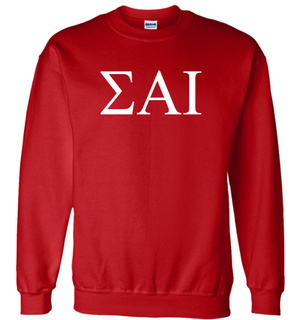 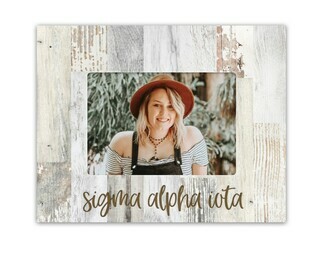 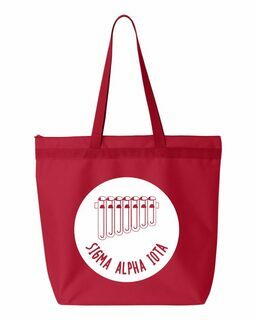 Sigma Alpha Iota Merchandise & Gifts: This section of GreekGear.com is like music to the ears of Sigma Alpha Iota Members. 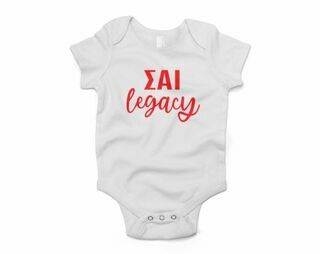 We have a wide selection of Greek paraphernalia for SAI men & women including but certainly not limited to t-shirts, cell phone covers and watches so that you'll always be on time for rehearsal. 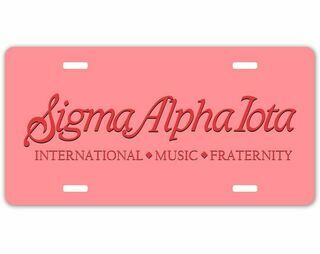 Sigma Alpha Iota International Music Fraternity was founded in 1903 at the University of Michigan at Ann Arbor. 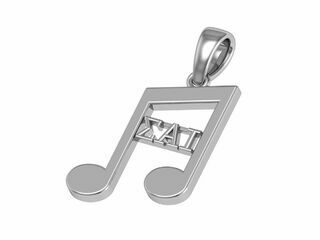 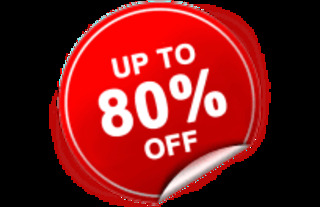 It was established to support and promote the creation, performance and scholarship of music. 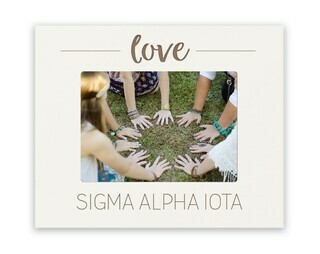 Among its tenets are sisterly affection and music scholarship. 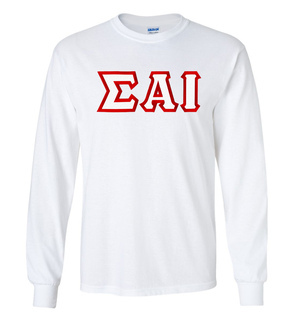 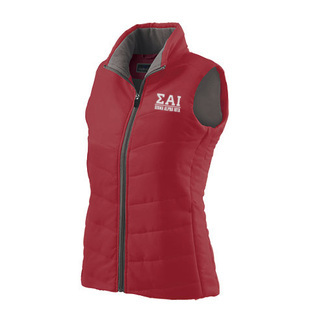 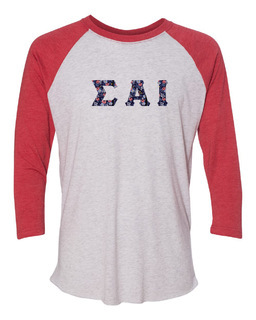 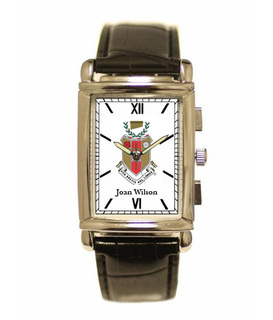 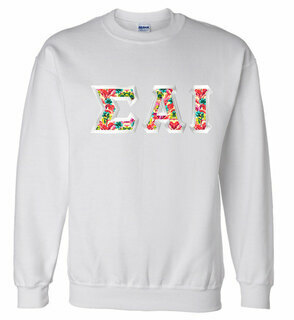 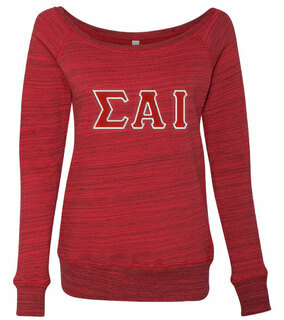 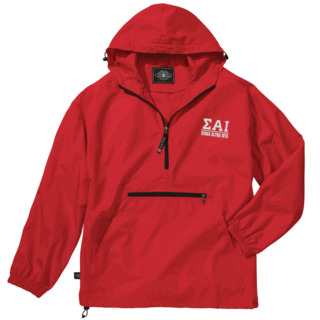 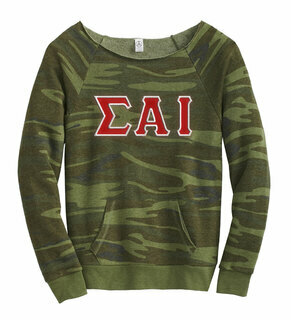 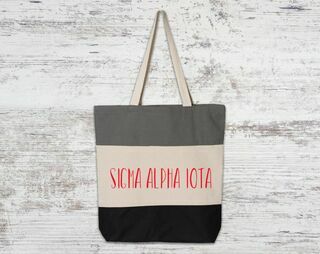 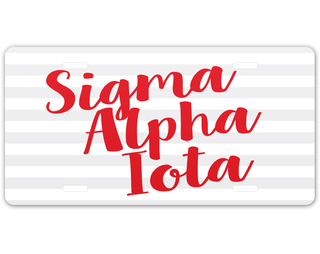 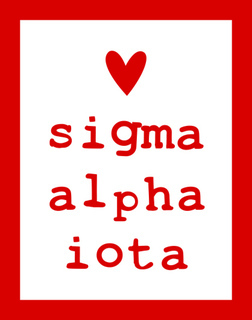 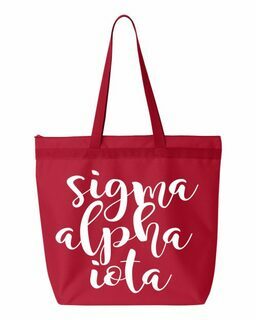 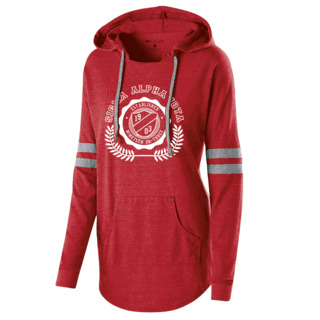 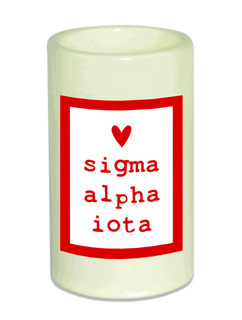 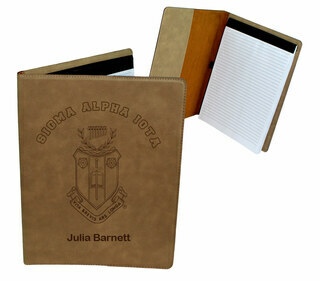 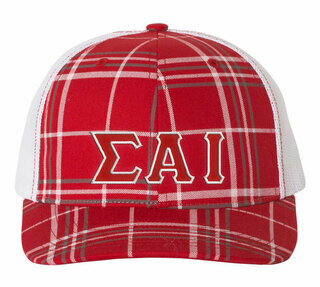 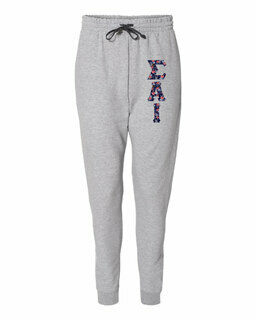 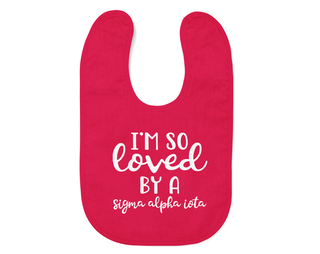 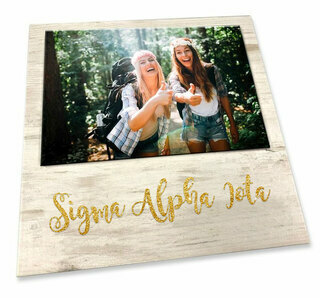 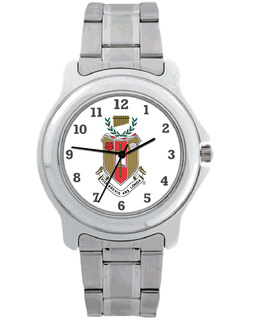 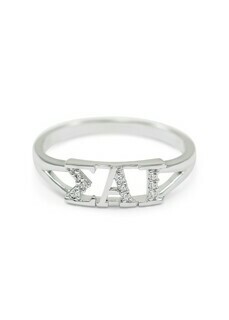 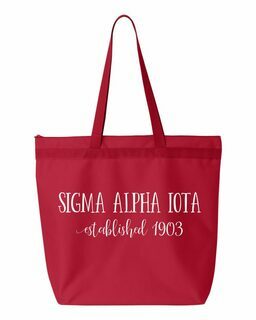 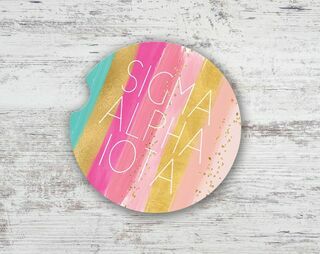 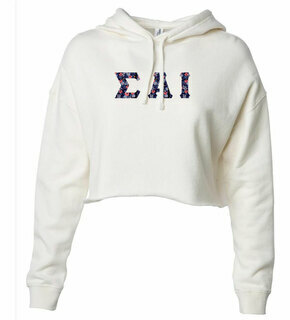 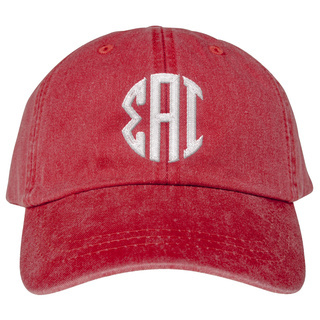 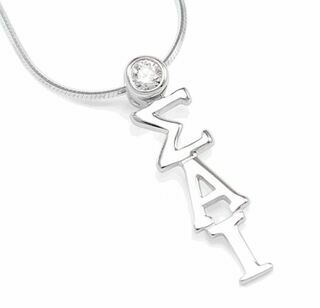 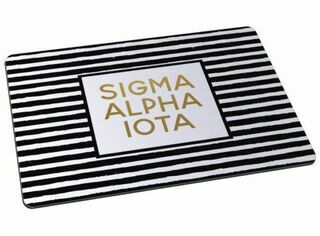 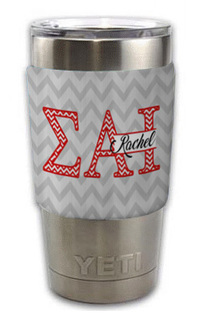 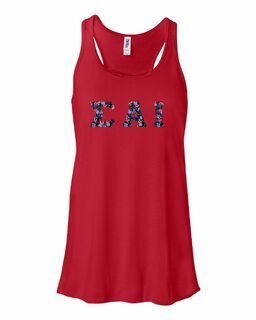 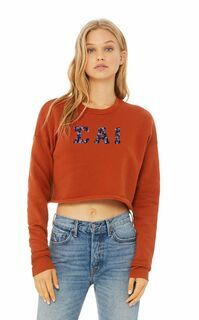 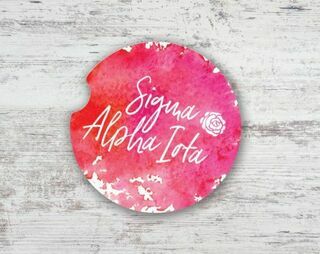 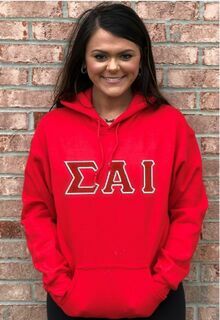 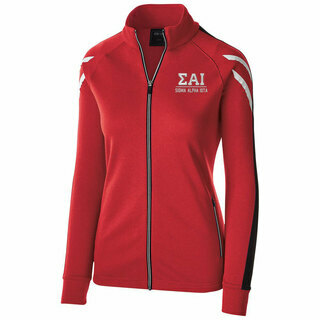 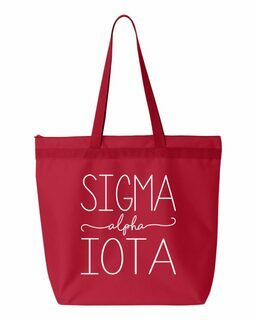 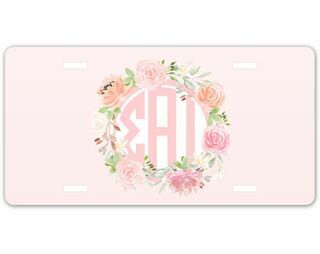 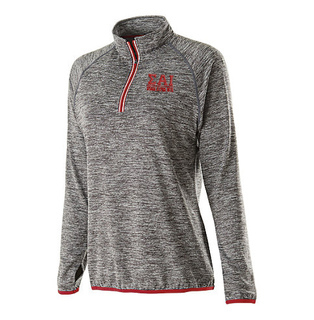 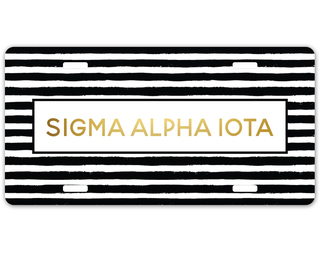 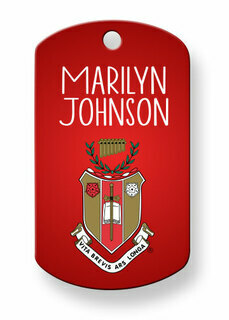 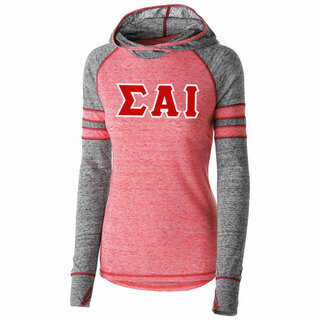 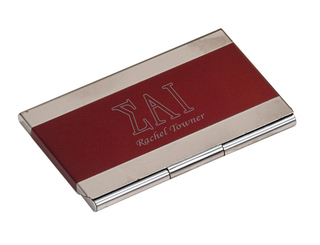 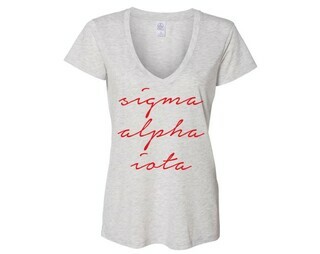 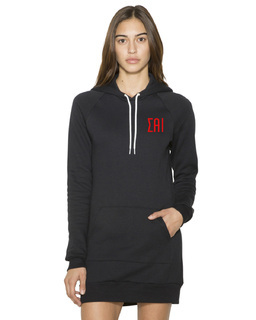 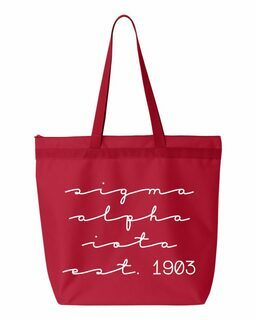 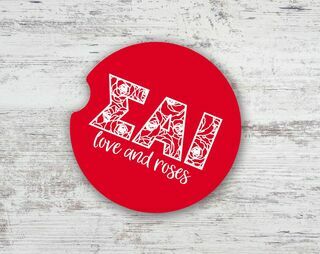 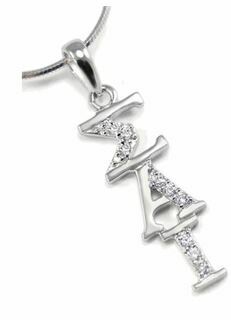 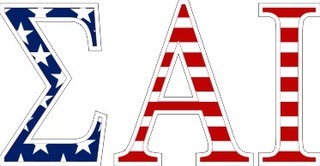 Take a moment or two to browse our Sigma Alpha Iota Fraternity for Women merchandise. 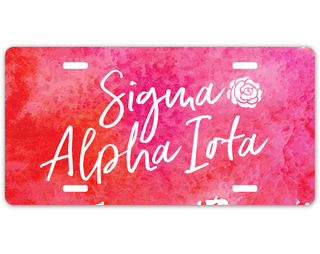 Chances are, you'll find something to love, like the Sigma Alpha Iota Chic Tee or the Peace Love and Sigma Alpha Iota iPhone cover. 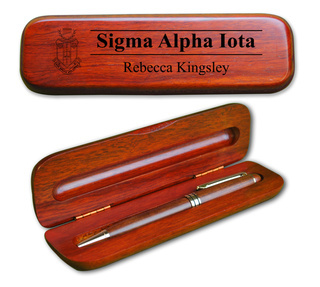 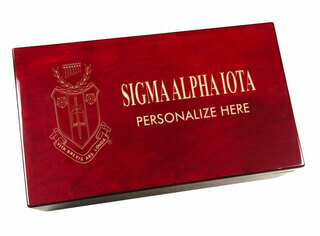 Some of our items can be personalized to add your full name, chapter name or a short catchy phrase. 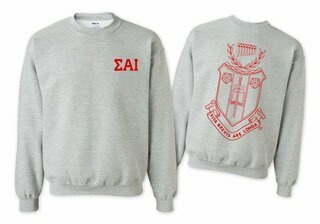 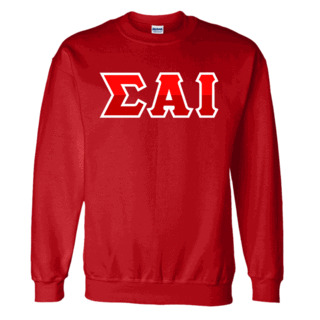 Sigma Alpha Iota World Famous Crest - Shield Crewneck Sweatshirt- $25! 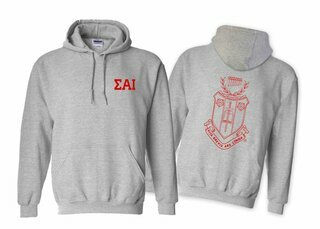 Sigma Alpha Iota World Famous Crest - Shield Hooded Sweatshirt- $35! 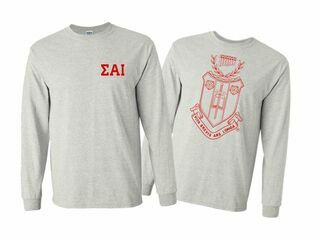 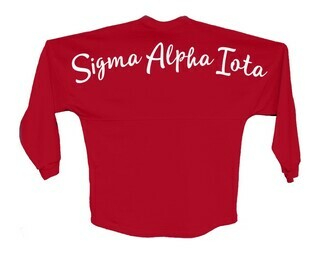 Sigma Alpha Iota World Famous Crest - Shield Long Sleeve T-Shirt - $19.95!